Ashtanga combines breath with movement (vinyasa) to create a moving meditation which brings strength, flexibility and most importantly, mental clarity. Practised regularly, Ashtanga brings about real transformation. The Ashtanga method involves set sequences of postures (Asanas). At Greystones Yoga Studio, we have both Led and Mysore-style Ashtanga classes. 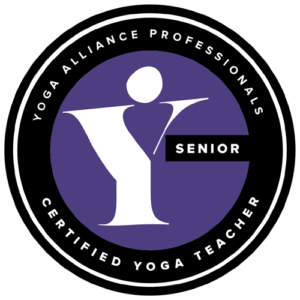 In Mysore-style classes, you work within the series at your own pace, to your own level, with the one-to-one guidance of the teacher, who moves around the room helping and adjusting each student individually. The room is largely silent except for the calming sound of breath, while the group energy helps carry you through your practice. The teacher helps you work with the system according to your own particular needs, modifying poses for you where appropriate and helping you deepen into poses with adjustment.Read more about Mysore-style Ashtanga classes here. In a Led Ashtanga class, the teacher instructs the class and everyone works together in unison. If you decide that Ashtanga is for you, it’s ideal to practise as often as you can. We have Led Ashtanga classes on Mondays, Wednesdays, Friday and Saturday, and Mysore-style classes on Wednesdays and Sundays. 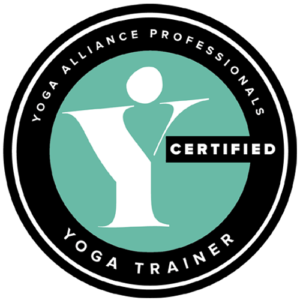 Students often like to start with a few Led classes before trying Mysore-style, but you are very welcome to come straight to a Mysore-style class with no previous experience, if you feel that you’d like to try this style. You can also continue with Led classes only if that is what you prefer. Our Ashtanga Monthly Class Pass is designed to enable frequent attendance, because it is through practising regularly that you will reap the most rewards from Ashtanga. You can arrive anytime after class start time up to 45 minutes before class end time. The teacher will be there for the full period of time – it’s up to you to decide how long you would like to practise within that period. Drink water before or after, but not during, your practice. A shower before practice helps to increase flexibility and mental focus. It also makes the experience for your teachers and others practising around you more pleasant! Gentle Hatha Yoga at Greystones Yoga Studio is taught by Alice Vignoles, who is a responsive and inclusive teacher, ready to work with all ages, abilities and body types. The style is more suitable for those who like a slower pace of class and enjoy the opportunity to stretch, breathe and relax in a beautiful and calm environment, once a week on Fridays.